Within 24 hours of your photo shoot you will receive an email from us with your photos, virtual tour and property website. 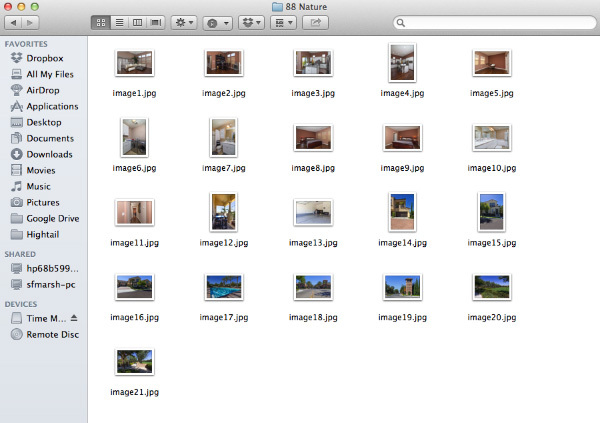 Figuring out how to use these images for your listing can be tricky. This guide should help make it a breeze. 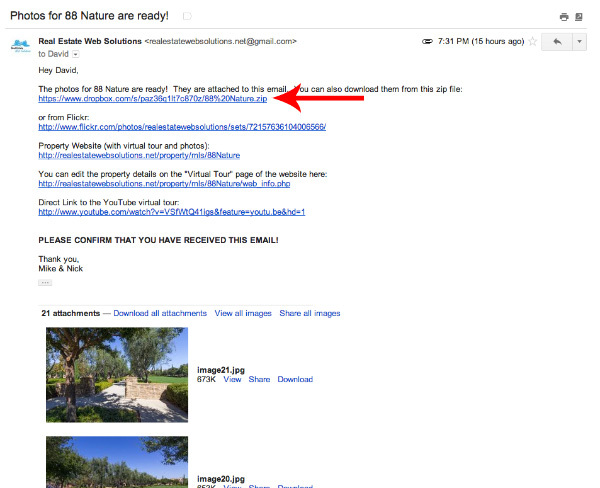 At the top of the email you’ll receive from us, there will be a link to a .zip file. 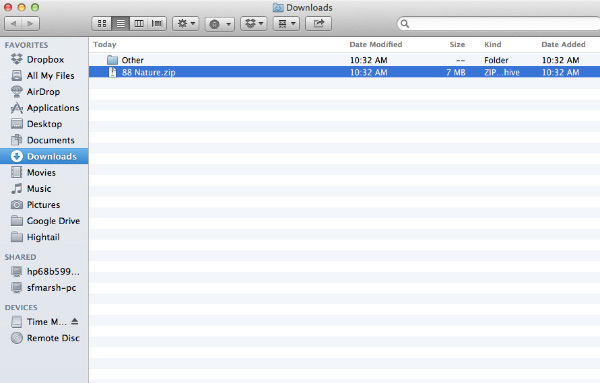 When you click the download link, the zip file will automatically be saved to your Mac. 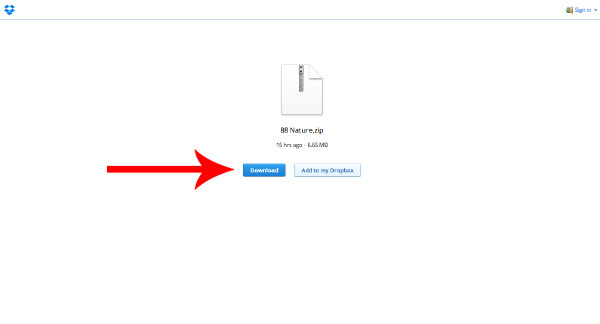 Step 3: By default, the zip file will be saved to your “Downloads” folder. 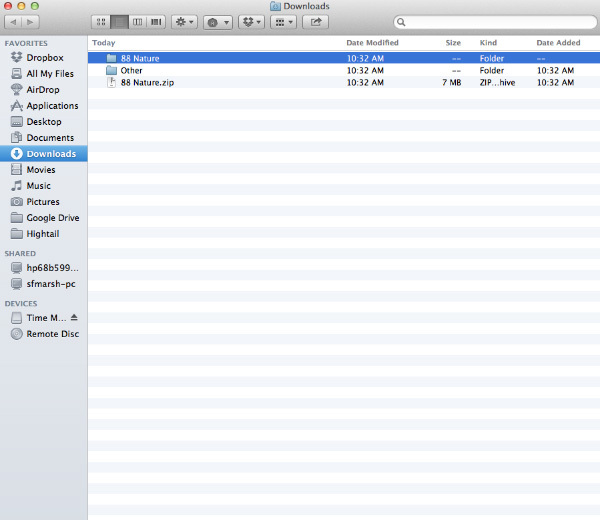 The downloads folder can be accessed by clicking the finder at the bottom of your screen. Double click the .zip file and a folder will be created in your downloads folder with the same name as the .zip file.